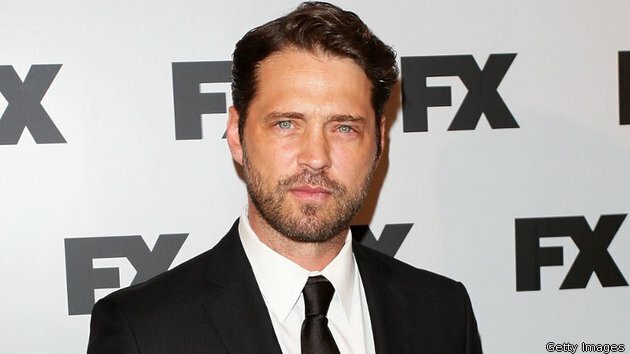 Beverly Hills, 90210 star Jason Priestley has joined the line-up for this year’s Jameson Dublin International Film Festival which takes places from February 13 to 23. The actor and filmmaker, who first gained fame on the nineties drama about strugglling rich kids in LA, will attend a screening of his film Cas & Dylan and take part in a public interview afterwards. Other screenings at this year’s JDIFF include No Limbs, No Limits, an intimate family portrait of Joanne O’Riordan, the inspirational young Cork woman who has a rare syndrome called ‘Total Amelia” which has left her without limbs, and the debut screening of John Michael McDonagh’s new film Calvary. Priestley joins the line-up of special guests which also includes Monty Python’s Terry Gilliam. Tickets for the event and the rest of the Jameson Dublin International Film Festival programme are on sale tomorrow from jdiff.com.